Listening the transient speed, the immediacy, the clarity of music reproduced with the details of everything played and the full emotion of the musicans transferred to the instruments. Take away all microscopic background noise and the music stands out further. Call it a black background, call it low noise floor, every detail serves only to enhance the music further. Add immediacy to the music to take you to a live reproduction. Close your eyes to get to the live performance with fast transients. How do you tell if the music is live or not? It is by the fast transients and the immediacy of the music, the bite of the horn, the sharp strike of the piano key. 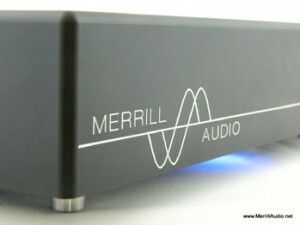 Audio Purity – That is the goal of every Merrill Audio component. 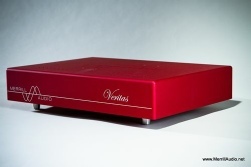 VERITAS Monoblock Power Amplifiers will challenge any other Power amplifier with its implementation. Listen to it in comparison and you will the Speed, the details and accuracy unmatched, presentation most musical yet without harmonic distortion or smear. Accurate to the last detail. Feel the power effortlessly drive your speakers, regardless of impedance and complexity. Tap your toes uncontrollably to the splendour of music that seems live. The VERITAS Monoblock Power Amplifiers , based on the Hypex Ncore NC1200, uses the most responsive power supply, for the fastest transients with quiet, black background. A custom power cord was developed by Waveform Fidelity and included with the VERITAS Monoblocks. Isolation is provided in many ways, and on the chassis with the included Stillpoints Ultramini Risers. 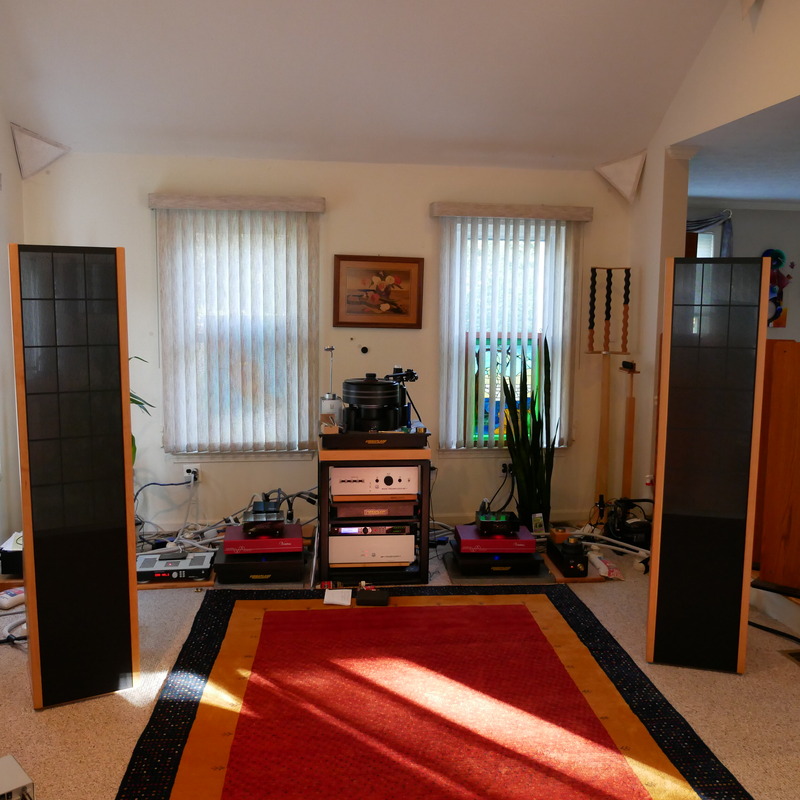 At under 1/2 the admission price of the VERITAS amps comes the THOR Monoblocks are engineered to every detail. Starting with the trickle down Hypex Ncore technology in the UcD Modules, utilizing the finest components, Merrill Audio encases the design in a solid billet aircraft grade aluminum chassis design for isolation of components and to minimize microphonic vibrations. Ensuring every micro detail is kept, Merrill Audio THOR Mono Blocks delivers exceptional sound and value, precise staging in a superbly musical amplifier. All I can say is WOW! Heard the THOR mono-block amps and will buy them as soon as I sell my current amp. These are the real deal, don’t know why people thing they are digital when they truly are analog amps.